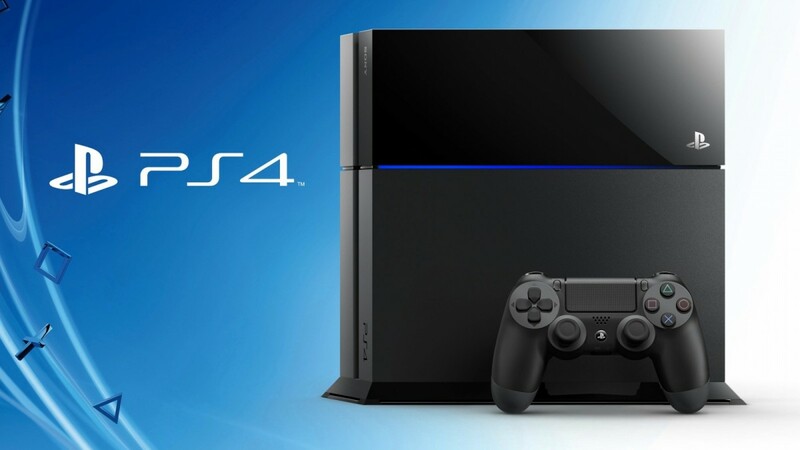 Playstation 4 reaches more than 30.2 million sales worldwide - Use a Potion! It probably won’t come as a surprise to you, but Sony have revealed today that the Playstation 4 has sold more than 30.2 million units worldwide – it’s the fastest and strongest growth in Playstation hardware history. Those consoles have been around much longer – I’ll be intrigued to see where the Playstation 4 will stand in ten years time! It got off to a strong start when launched, taking advantage of not only a technical superiority over the Xbox One but also a few of Microsoft’s decisions in regards to their console. Microsoft have made changes on their end, but it hasn’t been enough to quell the Playstation 4’s superiority – I’ll be intrigued to see their sales figures when released though. Either way it’s fantastic for console gamers – the console market was suggested to be deteriorating, but these figures suggest otherwise. Congratulations, Sony!